Hope you are ready to race a new challenge and adventure! 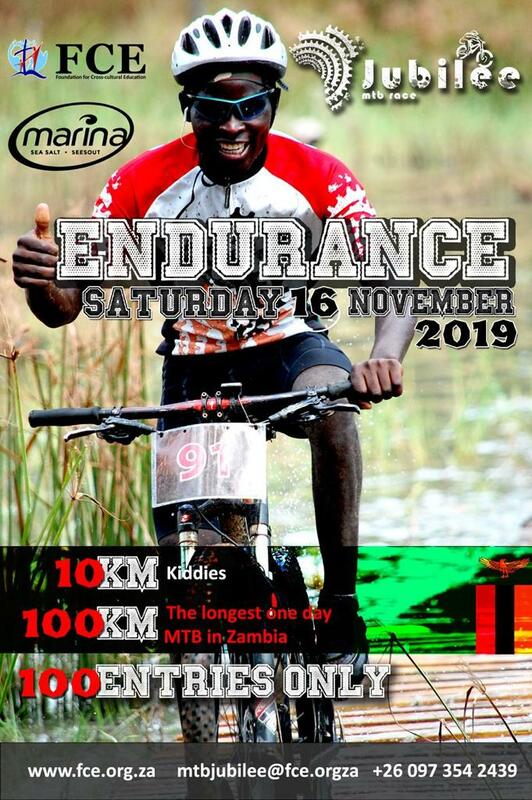 Jubilee will be hosting the longest one-day MTB in Zambia, at 100kms. The race will take place on 16 November 2019.